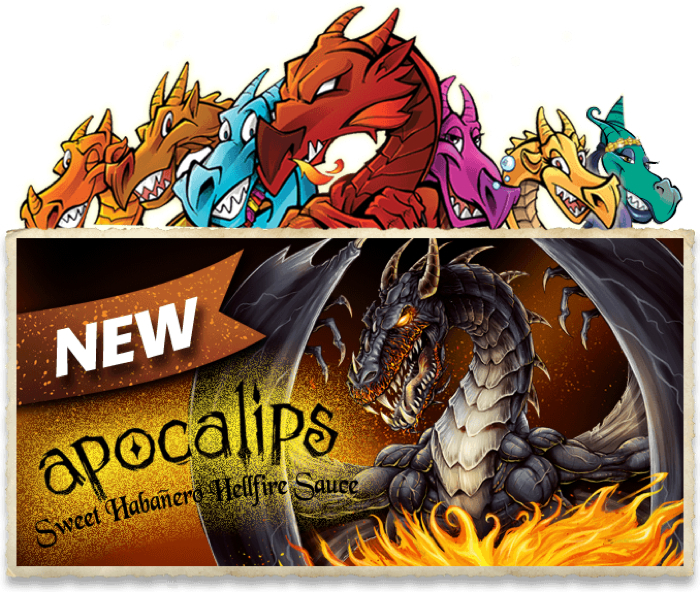 From the creative mind of Dave Letterman and his hugely successful line of Bonfatto’s wing sauces, comes Apocalips Sweet Habanero Hellfire Hot Sauce. Dave’s successful Bonfatto’s Wing Sauces include the “Seven Wonders of the Sauce World” which translates, roughly, to seven amazing wing sauce products! Some of them rock on ice cream, but that’s another post. 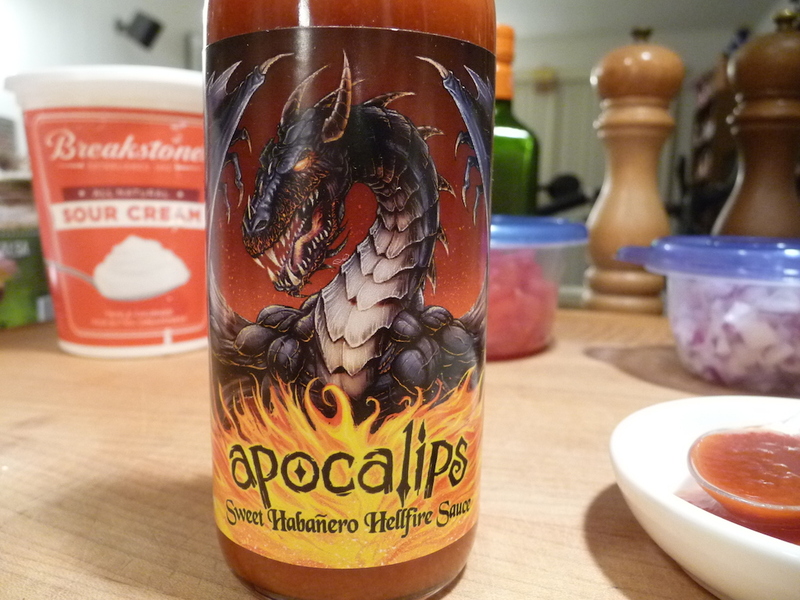 Apocalips Sweet Habanero Hellfire Sauce is Bonfatto’s foray into the realm of hot sauce. What a first step! 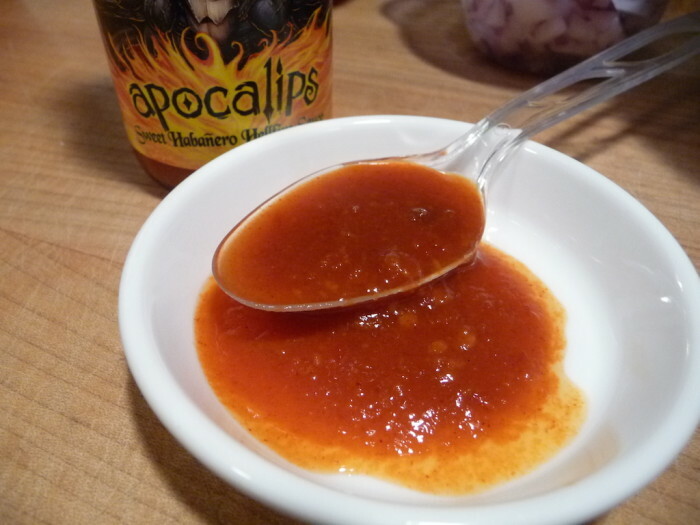 Apocalips will light you up, bringing on the heat of the red habanero chile and the supporting players of mandarin oranges, coffee flavors and garlic. Ingredients: carrots, red habanero chile peppers, water, mandarin oranges, tomatoes, coffee syrup (pure cane sugar, pure coffee concentrate, and other natural flavors, sodium benzoate and potassium sorbate (to preserve freshness), caramel color, citric acid), honey, coffee, spices, garlic powder, salt. As it turns out, coffee, as an ingredient, disappears into the mix and becomes a supporting player… mostly in the background – you would barely notice it. I can think of quite a few BBQ seasonings and sauces that incorporate coffee into their recipes. You would never know. Who would’ve thought? 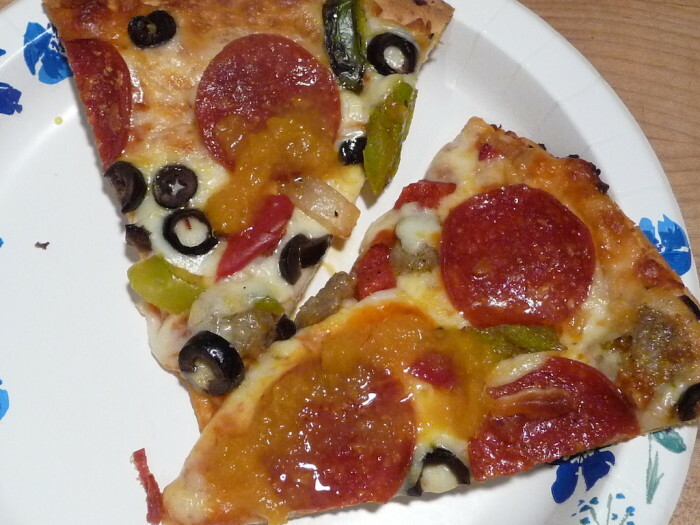 Texture and Appearance: Apocalips is very thin, dark colored and full of tiny flecks of spices. Very pourable. Taste Straight Up: Dark, rich, full flavored. 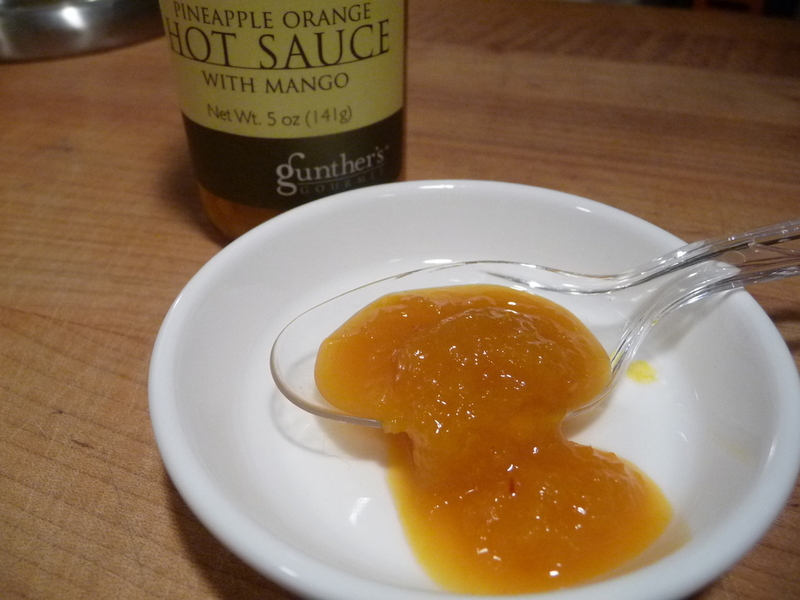 It’s no doubt a habanero sauce, but the depth of flavor up front is unique. Deep. Heat Level: – 3/5 Stars. Hot. Not tame by any means, Apocalips brings on a medium burn that just settles nicely in the middle of the pack. Just right. Overall rating: – 4.5/5 Stars. Just shy of “really” hot. Ouch! 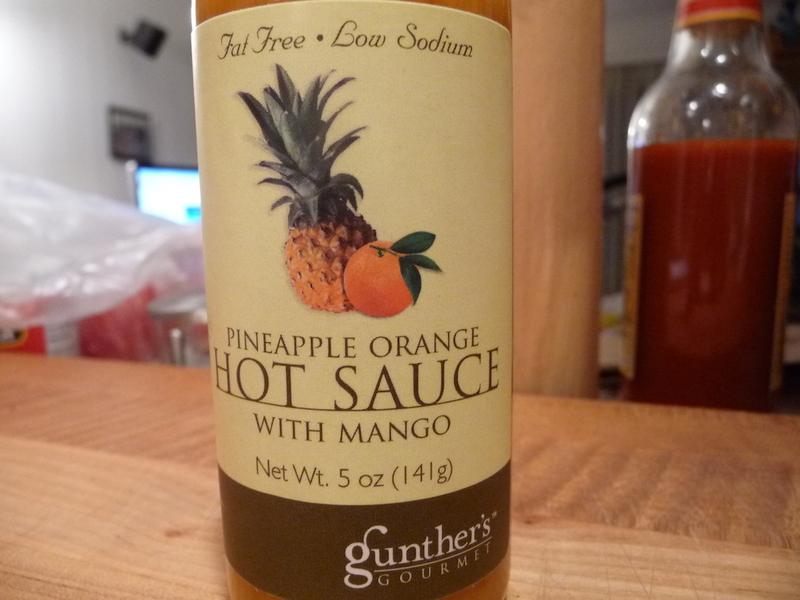 Amazingly good on our tacos one evening. 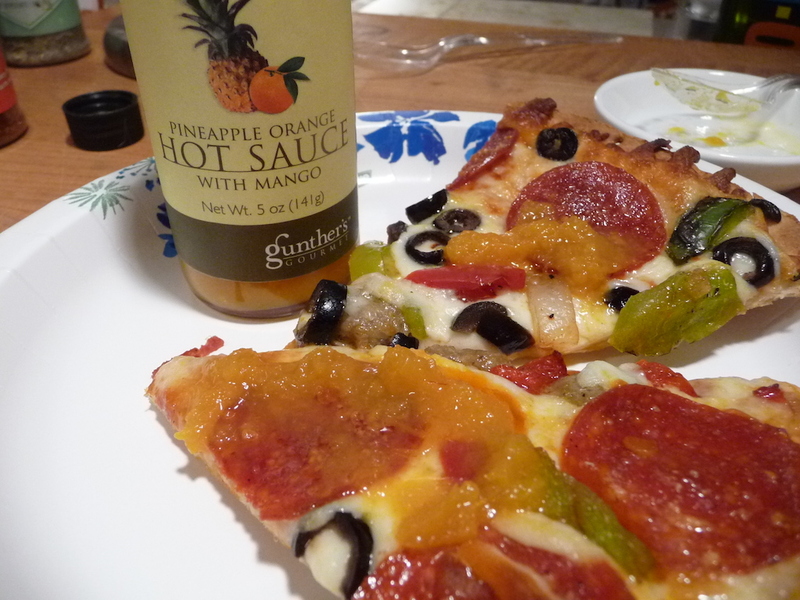 Like most good hot sauces, you have to try it on food… the “straight up” taste tests only go so far. 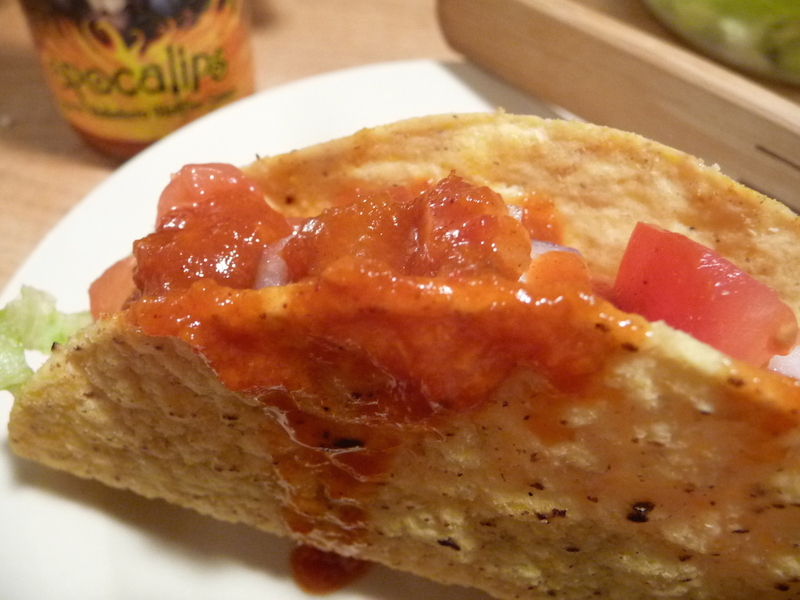 Dave and his Bonfatto’s Wing Sauces will once again be at the New York Hot Sauce Expo! So stop by his booth at NYCHotSauceExpo.com and say “hi” and that your saw this review on HotSauceDaily.com. We’ll be there too. 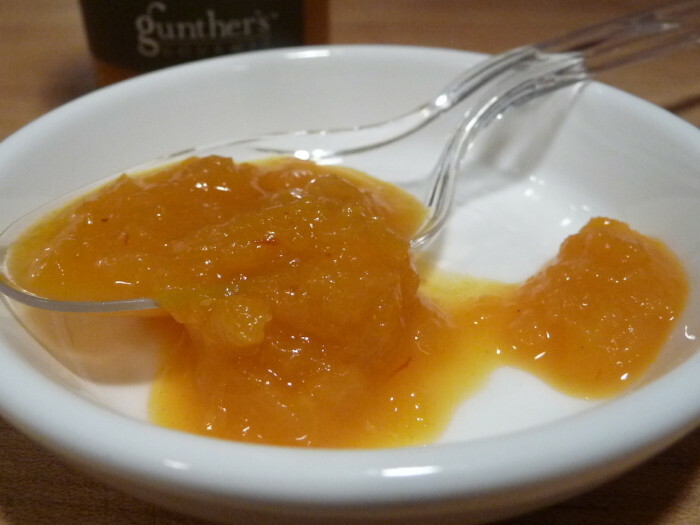 Also be sure to visit FeelTheFlavors.com for all of Bonfatto’s wing sauces. Are you going to the NYC Hot Sauce Expo? If you are planning to go the the Expo, please let us know in the comments below.